Raleigh Plumbing Resources & Brand Name Products - Poole's Plumbing, Inc.
We didn’t become one of Raleigh’s best plumbers by using no name products. Here you’ll find some of our most respected vendors and top-quality brands in the plumbing industry. We offer the best plumbing products from all your favorite brands, giving you peace of mind when selecting the right plumber. Call Poole’s today if you don’t see the brand you’re looking for. The H2O kinetic line of Water Efficient Delta Showerheads changes the shower experience as a whole. The Raleigh professional plumbers at Poole’s Plumbing will help you to experience this pure indulgence in your showering experience. Yet, they can also help you be conservative by installing these showerheads. American Standard Kitchen Faucets have debuted several new, stylish and cost-effective models. One of the most trusted names in Raleigh NC plumbers, Poole’s Plumbing can advise and install these for you today. With the temperatures rising, winter is slowly turning to spring. The Raleigh NC plumbers, Poole’s Plumbing, has more Spring Plumbing Tips as the warmth approaches. These simple reminders you can do around the house to prepare and avoid major issues in the coming months. 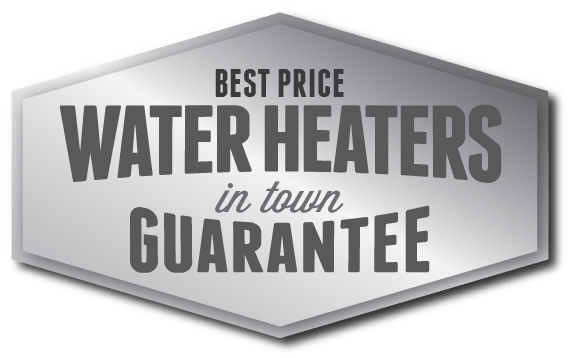 High Efficiency Electric Water Heaters: Are They For You? I wish that I had called you years ago.